A commercial pilot license (CPL), is a qualification that permits the holder to act as the pilot-in-command of an aircraft and be paid for his/her work. 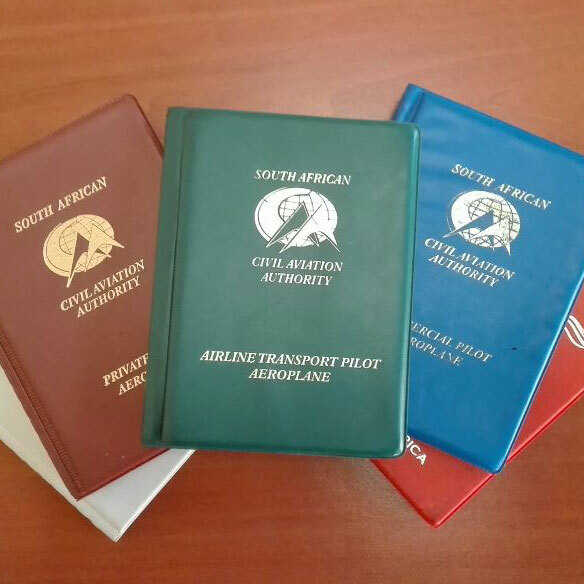 Anyone with a foreign pilot license wanting to fly a South African registered aircraft fortunately can validate his/her license (JAA (EASA), FAA) in a very easy manner. The only alternative would be to take a safety pilot along, who then acts as pilot-in-command (PIC). Please contact us for any enquiries or questions regarding becoming a student or more information about the flight school. Application form for Private and Commercial pilot license. Eagle Flight Academy specializes in providing premium flight training to international and domestic clients who wish to achieve a genuine operational capability in multi-engine piston aeroplanes and attain the Commercial Pilot License with multi-engine Instrument Rating (CPL/IR (ME)). Our challenging Private Pilot (PPL) training will qualify a student with no previous experience to fly a single engine piston aeroplane safely and efficiently in visual conditions by day. A course commences every six weeks, and the planned duration is twelve weeks. Flight training is with well equipped Piper 28A model aeroplanes.With our on-site accommodation walking distance from the office and with our own landing strip, we cut travel times and optimize your flying time. Thus more flying value for your money. 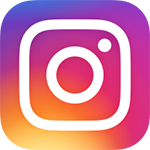 Eagle Flight Academy is a part 141 CAA approved Aviation Training Organization located at Eagle Flight Aerodrome near Christiana, Northern Province in South Africa. The aviation training offered by Eagle Flight Academy meets and exceeds the requirements of the International Civil Aviation Organization (ICAO) and the South Africa Civil Aviation Authority (SA CAA). Professional Pilot flight instruction is based on the hours specified in the EEC Joint Airworthiness Authorities (JAA) syllabus and is thus the solution for those seeking training in accordance with general airline training. The private aerodrome is exclusive to our students so there is no traffic congestion; and the close proximity of the General Flying Area and instrument training facilities ensures efficient use of flying training time. Learn to fly in a very familiar and an astonishing environment. A fleet of well equipped model Cessna 152, Piper 140 and Piper Senica aeroplanes are used for the flight training. The fleet is owned and operated by the flying school. Competitive pricing together with efficient use results in excellent value. Eagle Flight Academy is dedicated to develop pilots with a professional attitude and a genuine operational capability at reasonable costs. "I have been associated with Eagle Flight Academy since 2010 when I started my pilot training there. The training is of a high standard. 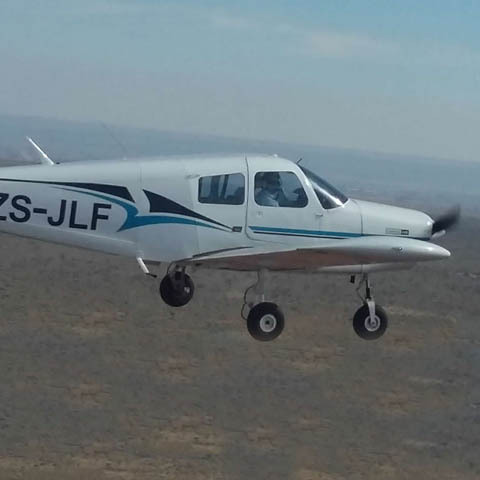 I have found that they strive for professionalism and excellence under the watchful eye of the owner and senior instructor, DJ Lubbe who is an exceptional pilot. 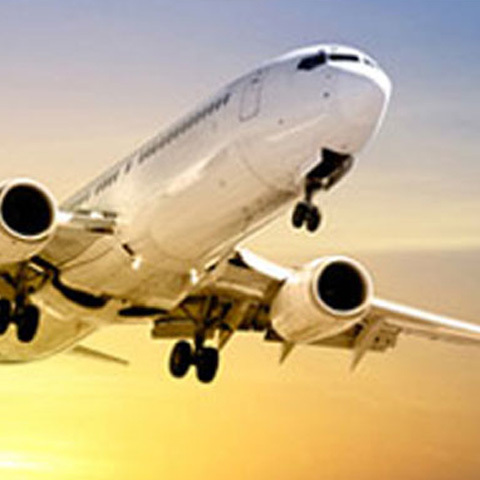 The facilities, aircraft and accommodation are excellent and well maintained. Today I still keep an aircraft in one of their hangers and continue to fly from there (six years now). It is a first class place to do flight training; go see for yourself. I can positively say Eagle Flight Academy has made me a better person. It helped me develop a positive attitude towards my flying. The CFI and Instructors are very caring and supportive. Highly Recommended! Eagle Flight Academy was my door into the aviation world. What a great place to start. Staff are extremely helpful and always go the extra nautical mile. Very early in my training EFA started to feel more like a second home. Now, post-training, I miss it a lot. I came as a student but left as a friend. I think the two most valuable characteristics of the training at EFA is their obsession with safety and them teaching students to take pride in their flying. Facilities provide everything you need, but also gives one a feeling of being on a little vacation in the bush. EFA, ZU-BGU - Left-hand Downwind for RWY 35 - Full stop landing!